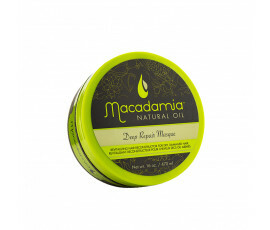 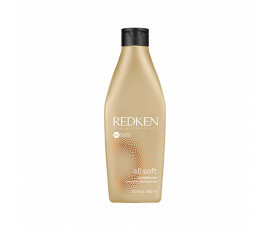 Buy now online the right product for dry hair! 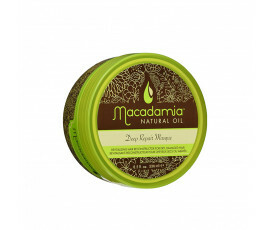 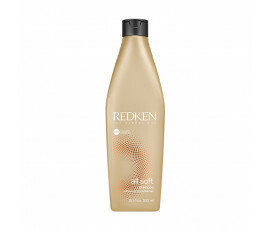 Dry hair is often dull, frizzy and difficult to detangle. 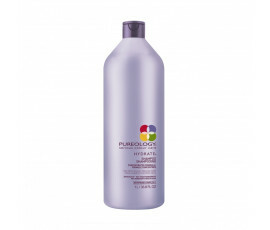 Dry hair is mainly caused by overuse of heated styling tools or shampoos. 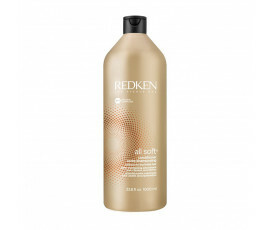 How can I find the right product for dry hair? 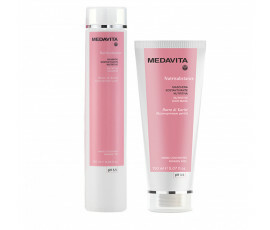 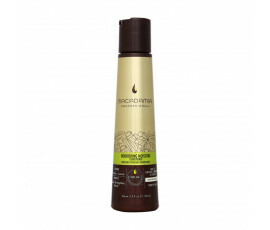 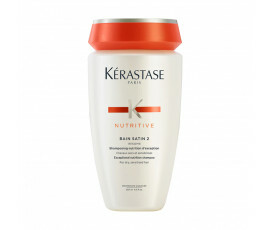 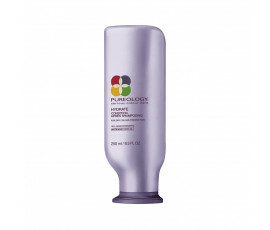 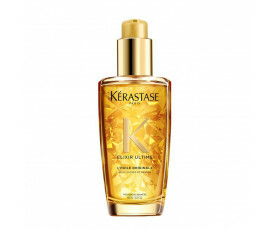 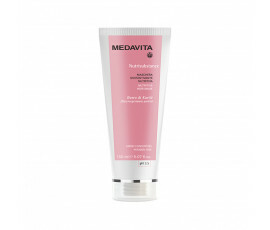 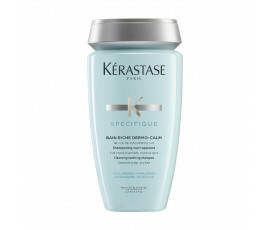 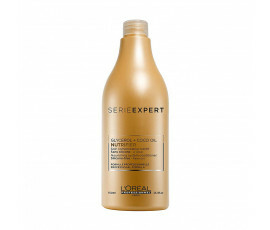 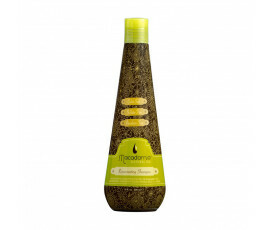 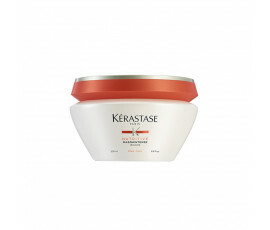 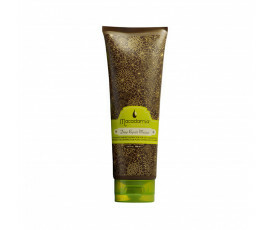 The perfect product for dry hair cleanses hair gently and nourishes it from the inside out, without weighing it down.